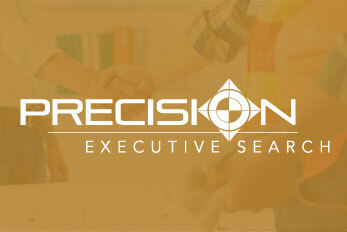 how Precision Executive Search is able to fulfill one your largest business challenges: finding the very best employees. to the civil engineering profession and the civil engineering job market. “Respect is earned. Honesty is appreciated. 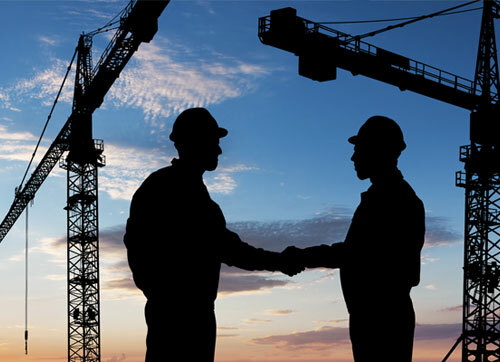 If you have been in this business long enough, you will find that many civil engineering recruiting firms have come and gone. This is because they were not honest with clients, they were not honest with candidates, or they were not honest with themselves. 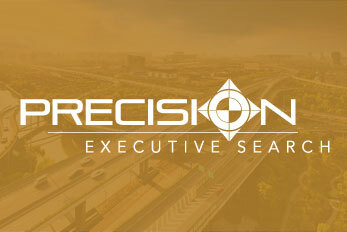 Precision Executive Search has been in business since 2001, partially because we have developed a level of trust and loyalty with our clients. 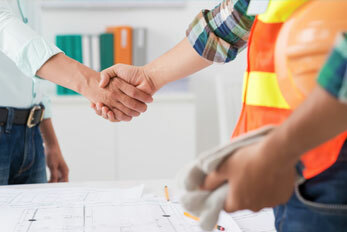 We are honest with everyone we work with, and our clients trust us enough to be straight with us as well. Sometimes the truth hurts, but if the truth is expressed in a manner that allows advancement toward the greater good than it is well worth it. When we commit to conducting an executive search on behalf of our clients, we are committing to a level of tenacity and determination that you likely will not find elsewhere. 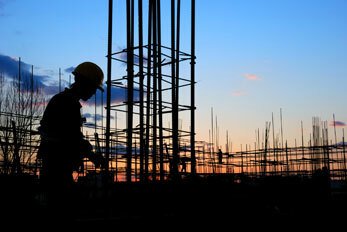 We will tap into our extensive network of civil engineers through the utilization of multiple sources which include our database of over 22,000 civil engineering professionals across the United States, our expansive reach into the civil engineering community on LinkedIn and other social networks, and our e-newsletter which reaches thousands of civil engineers on a monthly basis. We have many tools in our tool-box. Some are shiny and new, and some old fashioned, but they all work as we are dedicated to delivering top notch candidates to our clients. 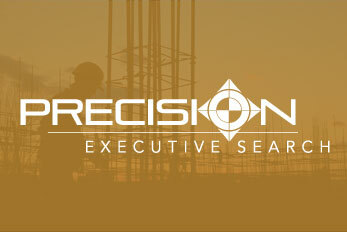 Matt Barcus, President of Precision Executive Search, along with his trusted teaming partners, share over 120 years of experience in delivering the very best civil engineering employees to consulting engineering firms across the country. 120 years of specializing in the recruitment of civil engineers – not nurses, not financial professionals, not attorneys…civil engineers. 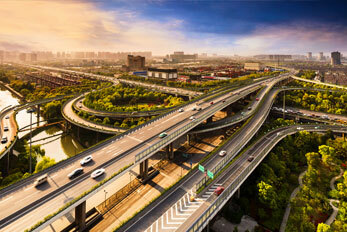 Imagine what can be accomplished with that type of knowledge and industry insight right at your fingertips. Odds are you will not receive a lot of resumes from us, as we value quality over quantity. As a result, when we do present you a resume we are confident that you will be impressed. or concerns please give us a call, we would love to speak with you.